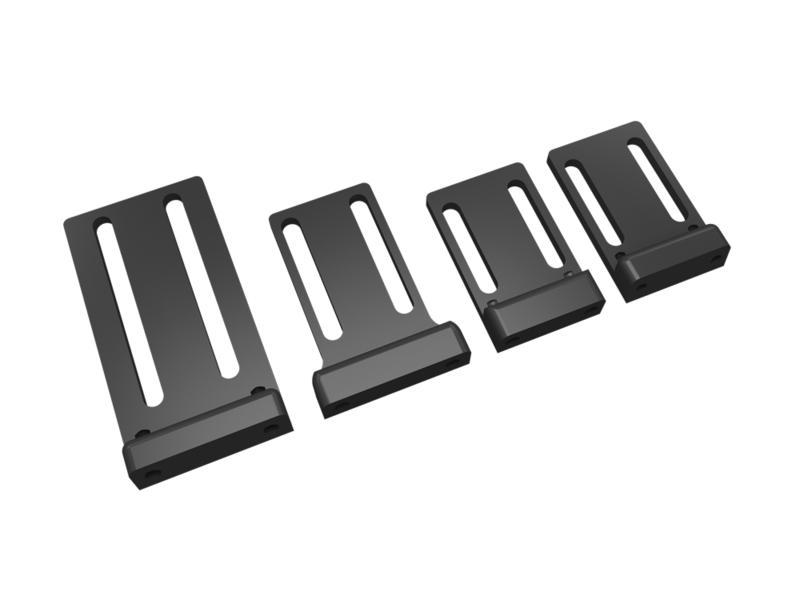 Thoracic Hardware Mounts | Stealth Products, LLC. Lateral Thoracic Cane MountsCane mounts allow you to install hardware in cane based frames, need to specify cane size. 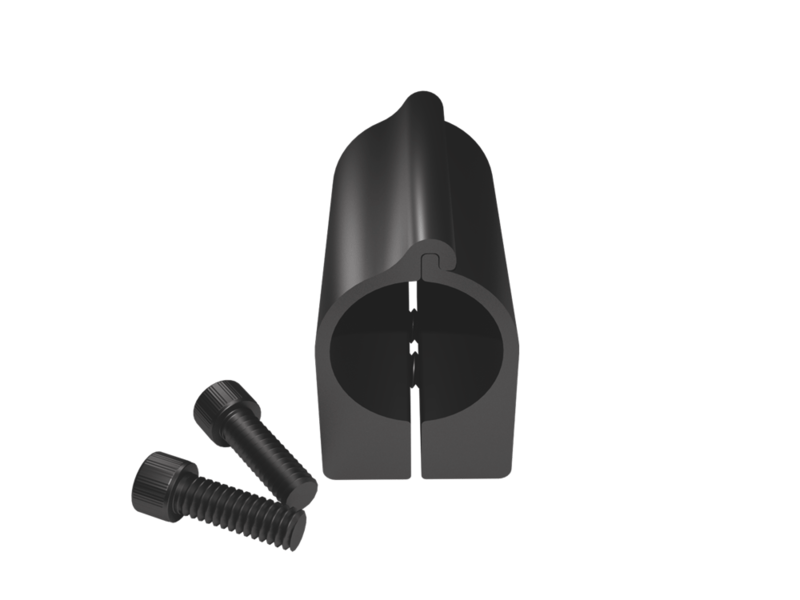 Thoracic Track MountsTracks provide a way to easily adjust the laterals vertically. 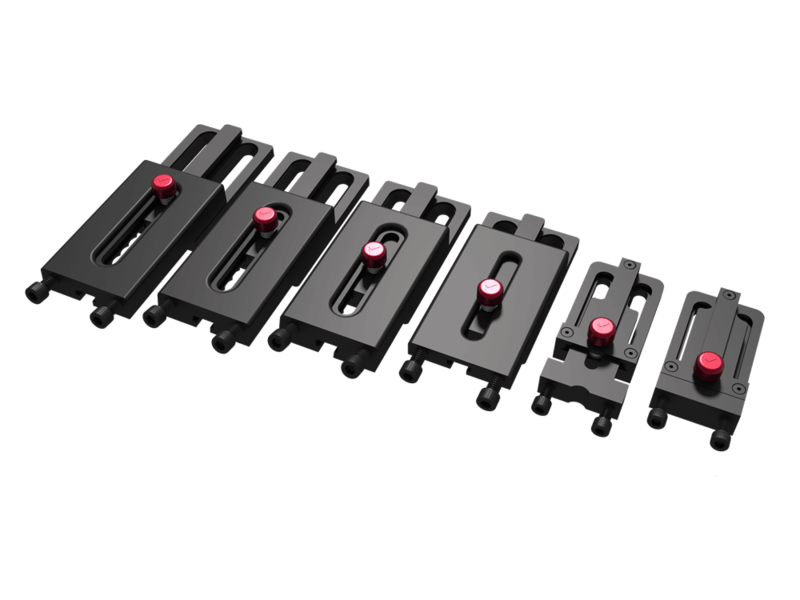 Stealth offers track nuts designed for frames that have existing tracks. All Seasons Bracket (Thoracic)The dynamic mount width adjustable laterals that doesn't require any tools, is very quick and totally intuitive.